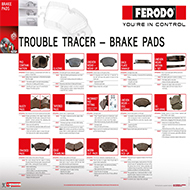 With over 100 years leading technical innovation Ferodo is one of the global leaders in both OE and Aftermarket products. 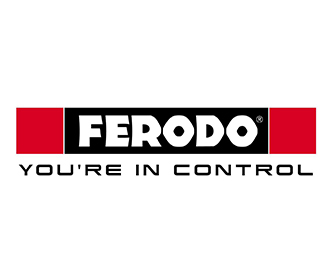 So whatever you drive, where ever you drive, you’re in control with Ferodo. 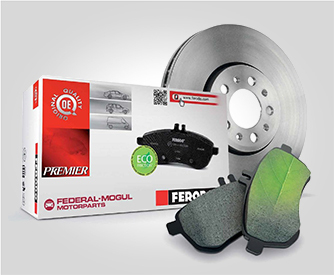 Ferodo’s ECO-Friction brake range contains zero or low copper. Not only is it environmentally friendly it is also safer, outperforming competitors stopping power by 17%! 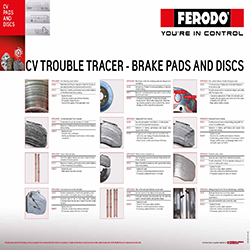 With a comprehensive range of solutions including; brake pads, discs, shoes, kits, clutch and brake cables, brake fluid, capliers and brake drums, Ferodo brakes are fitted to 8/10 top selling European cars. 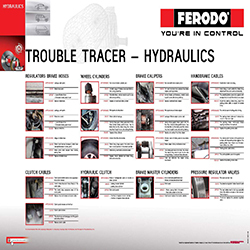 To help you find you brake parts quickly and easily Ferodo has created a user friendly online catalogue. 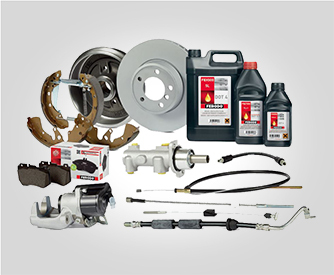 Click on – FIND MY PART – and search by vehicle – make, model, and engine size for the braking parts you need. 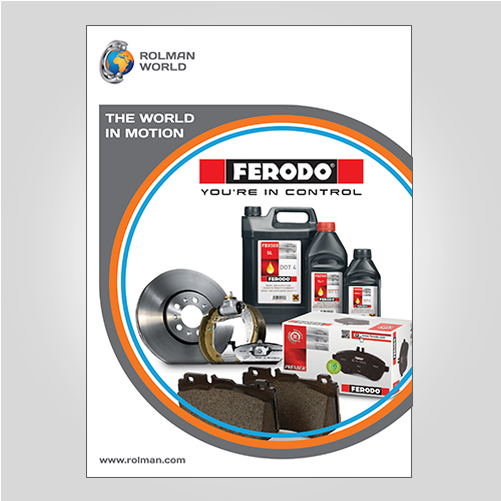 Rolman World is Authorised Distributor across Dubai, the Middle East & Africa (MEA) region.